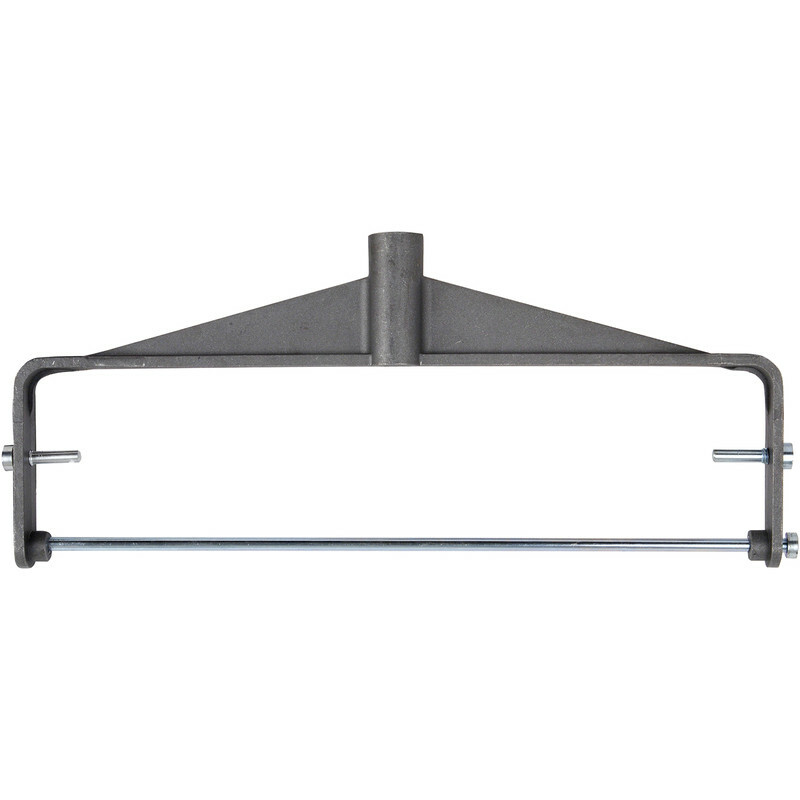 Single piece flat cast aluminium roller frame for the decorating professional. Prodec Roller Frame 12" is rated 3.7 out of 5 by 7. Rated 3 out of 5 by Houchin from Sturdy frame but degrease first I purchased this to make a better job of ceilings as struggled with standard rota frame. This frame is very sturdy and rolls smooth, you don't need to worry about the sleeve sliding off like on inferior products. BE WARNED I suffered with a grey deposit contaminating my white emulsion & ceiling. I narrowed this down to the spindle bar thread & alloy housing. I recommend cleaning the entire frame with degrease, solvent or similar. Along with a rinse of your sleeves. Rated 5 out of 5 by roger123 from Really solid roller frame Quality build & secure fixings.